How can I fix damaged Photoshop pictures efficiently? "I am a professional photographer and working with Chicago open photographic group since 2 years. Past few days me and my colleagues were in France for an exclusive nature photo shoot and returned in morning. Photoshop is the ultimate creation among all the applications developed by Adobe, that’s why I use that for the purpose of editing, altering, etc. But while previewing images in Photoshop, I get mystified completely. The reasons is, few of Photoshop pictures became unreadable and being a tech worm, I can at least say that pics got damaged. I am really fed up by these kinds of disasters. I hope my hard work wouldn’t go waste, so please write useful opinions. Thank you." Yes its true Photoshop is the widely used and superb application which stores files with PSD or PDD extension. Well, on the other side you are also included in the extensive list of the Photoshop users who are frequently encountering unfortunate scenarios as stated in next section. I hope you may clearly understand after reading above described points that due to which particular factor Photoshop pictures get damaged. 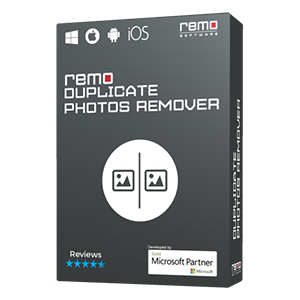 Moreover, no need to be worried because Remo Repair PSD is the trustworthy utility which is designed to repair damaged Photoshop images with ease. 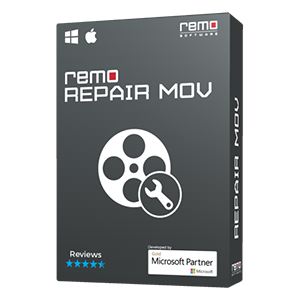 Remo PSD Repair tool is the single stop way out in order to fix Photoshop pics which get damaged under any circumstance on both Windows and Macintosh system. Using this ultimate tool can mend .psd file and gets back its split layers also i.e. layer & mask files. It is completely compatible to fixing PSD & PDD files which are created on all Photoshop versions such as Photoshop 5.5, 6.0, 7, CS, CS1, CS2, CS3, CS4 and CS5. Also with this tool corrupt Photoshop CS6 files are repairable as this tool does deep scanning of corrupted CS6 image to fix the issue and to recover its layers and mask files securely. This powerful tool has potential to repair .psd file with depth of 1, 8, 16 & 32-bits per channel. Software supports different color types such as Bitmap (monochrome), Gray-scale, Indexed color, RGB color, CMYK color, Multi-channel color, Duotone, etc effectively. Application finishes PSD fixing process barely in few mouse clicks with the help of its trouble free graphical user interface. Original PSD / PDD file contents never gets harmed or modified because app is just a read-only program. It comes with free demo version. Thus user can easily test out the final outcome prior to actual tool purchase. If you find any difficulty to operate the utility or you want to ask any question related to product, just contact us. We are with you 24 / 7. 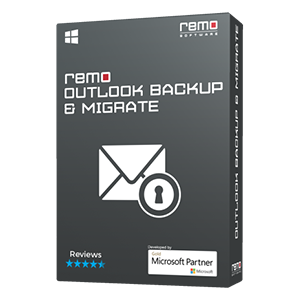 Remo PSD Repair Software will not take your much time as it can end the task in just few clicks. All you need to follow the given instructions. 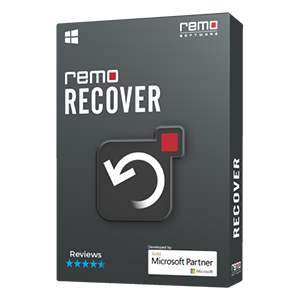 I- The first step is to install Remo Repair PSD and then run it on your computer system. II- Next screen comes with a list of all .psd /.pdd files, so you have to browse damaged PSD snaps to fix them and to move further press “Repair” tab. III- Here, tool starts vigorous scanning process and when it gets over, you can see the new PSD or PDD file including its layers and mask files. If you need to recover Photoshop PSD file that got deleted, lost or formatted from your storage drive, click here. Make a note: In order to store fixed files on preferred destination location, you must purchase full version of this app, because demo version does not allow you to hoard repaired data.